Ashton Kutcher is one classy guy. 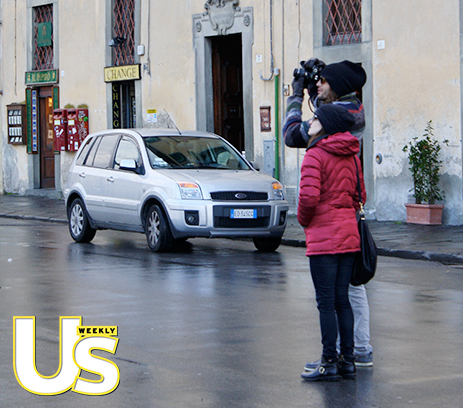 He spent his Christmas in Italy with Lorene Scafaria. He’s only just split from his WIFE, Demi Moore and he’s already spending holidays with his flings…. he allegedly hooked up with Lorene while he was still with Demi. I just can’t stand Ashton. He’s too slimy and has no shame. It’s really sad.